Located just a couple of minutes' walk from Shibuya Station, the Granbell offers a stylish alternative to your run-of-the-mill business hotel. 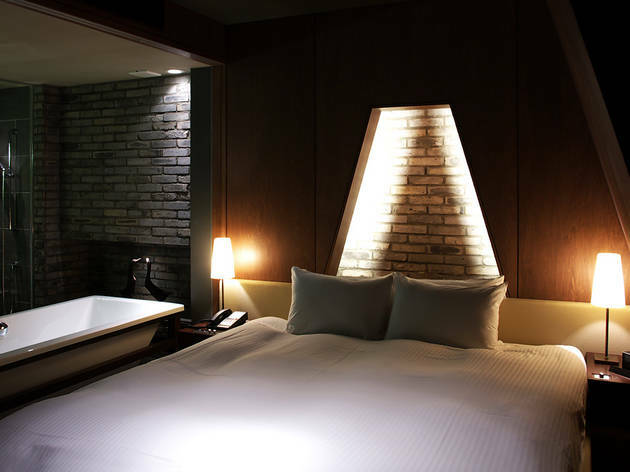 The rooms were designed by Urban Design System, the same company behind well-regarded boutique hotel Claska, and the top floor loft suites are suitable for extended stays. All rooms are outfitted with Simmons beds from the US, and come with free Wi-Fi. 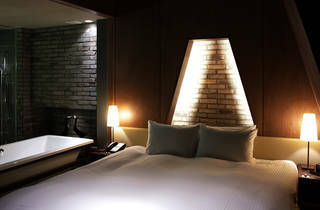 Rooms start at ¥13,000 for a single and ¥22,000 for a (cramped) double; reserve online for the best rates.